Signed and accepted in October last year, AGGRi alliance has five primary outcomes: developing NARES-IRRI breeding networks, market- and gender-responsive data-driven product profiles, trait development, data-driven variety dissemination, and monitoring the rate of genetic gain delivered to farmers. The project was first launched at IRRI Headquarters last February 27 and early this month, the series of regional launches started with South Asia. 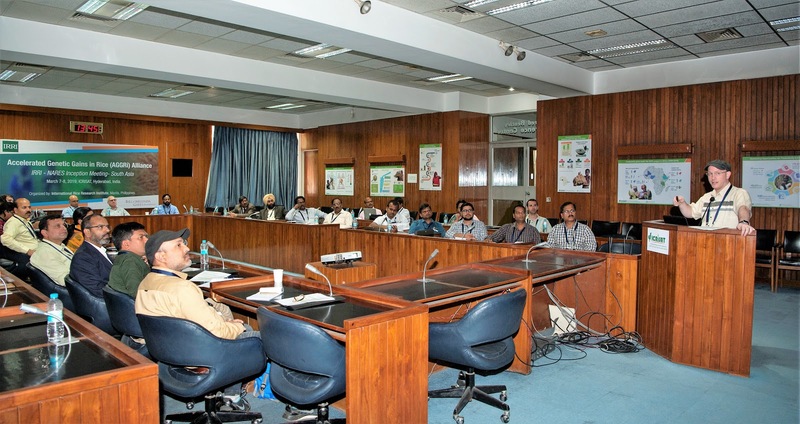 More than 50 participants from national public sector rice breeding programs and IRRI gathered in Hyderabad, India, to discuss IRRI’s integrated modern breeding schemes and co-develop the next generation unified community of practices for rice breeding. According to IRRI senior development specialist Sanjay Katiyar, “one of the key outcomes of the meeting is the establishment of two major breeding networks in India, for favorable irrigated intensive environments and for marginal environments. Work plans have also been designed to achieve the goals of AGGRi alliance”. 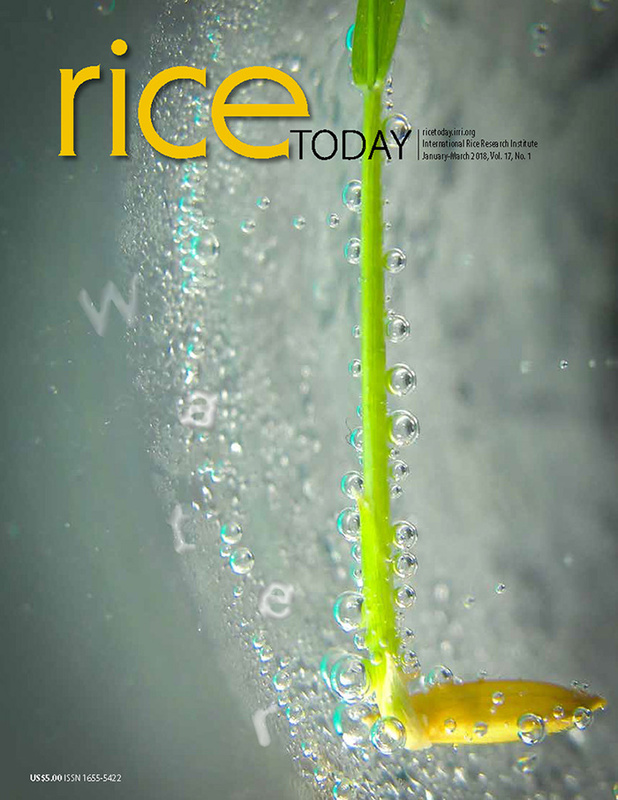 “There is need of applying global science and strategies to address local challenges and issues in rice-based agri-food systems” was highlighted by IRRI’s rice breeding platform- lead Hans Bhardwaj. “We are building up from the achievements of TRB and STRASA in order to increase the adoption of varieties and accelerate the delivery of genetic gain that will be felt by farmers in different rice-producing environments,” says Gary Atlin, BMGF senior program officer. “Based on our decades-long partnerships, we are confident that IRRI can lead our initiatives to great progress”. There will also be regional launches in Bangladesh and Tanzania in the coming months.